The key to a successful non-profit organization is staying in touch with your donors and the best way to do this is on the web. Power Shift has a long history of helping non-profits create websites that look great and help non-profits succeed! Not only does Power Shift create functionional non-profit websites, we also offer discounts to valid 501(c)3 organizations. Web hosting - 10% off website hosting for non-profit organizations. Web design - 10% discount for web design and development services. Non-profit organizations come in all shapes and sizes. Below are a few examples of how Power Shift can help your non-profit. 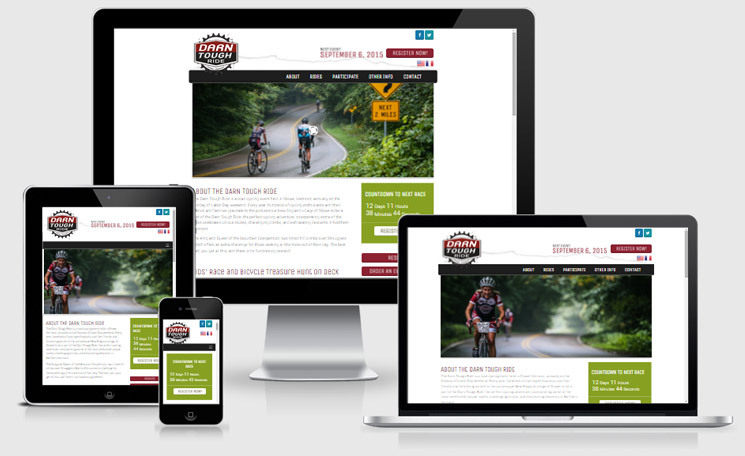 Power Shift worked with the folks organizing the Darn Tough ride to create a beautiful and responsive website. They wanted a countdown timer to the next race, buttons for quick and easy registration, and a scrolling ticker of event sponsors. Power Shift was able to help them achieve their website goals and helped make the Darn Tough ride a great success! Ella Skye is a young artist who was diagnosed with autism at age 3. Due to limited verbal communication, it is through her art that she is able to share her joyful, abstract world. All proceeds from Ella Skye Art will help financially prepare Ella for the challenges ahead. Power Shift was able to create a simple online store to help Ella sell and share her art with the world. 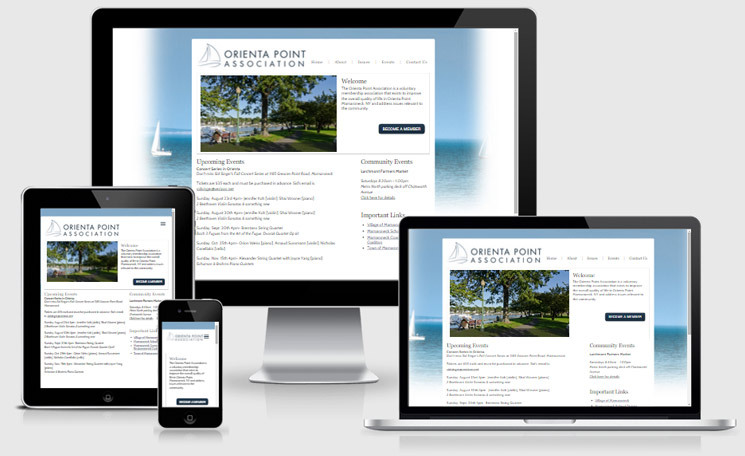 Orienta Point is a small housing association that needed a way to keep members of their community informed. They wanted a responsive website that members could access even from a smart phone. Power Shift worked with them to create a clean and simple design that helped bring their community together. 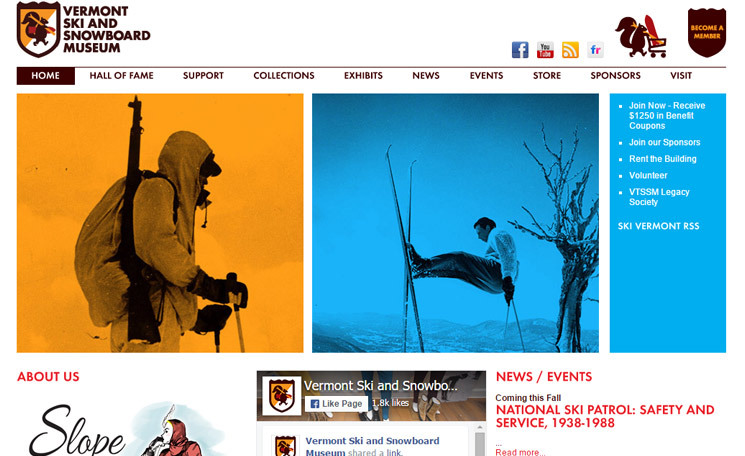 The Vermont Ski and Snowboard Museum is a larger non-profit with a diverse set of needs. Power Shift helped them create a website with a lot of functionality and a fresh look. The VTSSM website has a blog, online store, hall of fame, donation, and membership capabilities.